You are invited to join us in the chapel on Sunday, April 22 at 6 p.m. for an evening of worship led by Nick Slayton. The time has come to fill those shoe boxes and impact many lives for Christ! Every day boys and girls worldwide suffer from war, poverty, disease, and natural disaster. OCC makes it possible for millions of these children to experience God’s love through shoe boxes lled with gifts and the gospel message. These shoe boxes open doors for presenting the Good News of Jesus Christ by working in and through local churches where possible, offering children’s literature and through culturally appropriate evangelistic and follow- up programs. Operation Christmas Child Go Boxes and materials will be available at display tables soon. Collection week is November 13-20. Monday November 13: 5 p.m. - 8 p.m.
Tuesday November 14: 5 p.m. - 8 p.m.
Wednesday November 15: 1 p.m. - 5 p.m.
Thursday November 16:: 5 p.m. - 8 p.m.
Friday November 18: 17 a.m. - 12 p.m., 6 p.m. - 8 p.m.
Saturday November 18: 10 a.m. - 4 p.m.
Sunday November 19: 2 p.m. - 5 p.m.
Monday November 20: 9 a.m. - 12 p.m.
On Sunday evening, November 6, gather with us in the chapel at 5 p.m. as we observe the International Day of Prayer for the persecuted church. AWANA resumes on Wednesday, September 20 at 6:30 p.m. Click here for more information about our AWANA clubs. AWANA registration will be held on Wednesday, September 20, 2017 and again on Wednesday, September 27, 2017 starting at 6:00 p.m. in the foyer of the South Hall. If you are seeking fellowship with other women and/or a place for your kids to play with other kids then join us weekly at parks and other kid friendly places this summer. Days and locations will vary so mark your calendars for upcoming events. We will be meeting at 9:30 until noon each week but come and go as you can. Check the Sister Bench for the schedule or for weather changes. Contact Paula Smith if you would like to be added to the Sister Bench or if you have any questions. Our first event is on Tuesday June 27th at 9:30. We will meet at County Farm Park in Ann Arbor. The address is 2230 Platt Rd., Ann Arbor, MI 48104. Our first event is on Tuesday June 27th at 9:30. We will meet at Millpond Park in Saline. 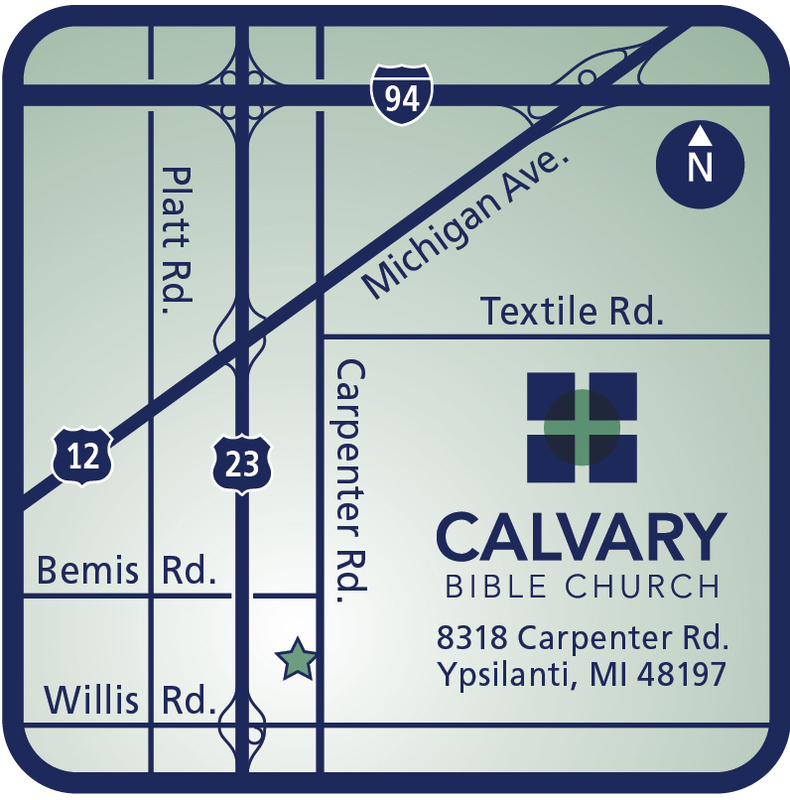 The address is Millpond Park, 565 W. Bennett St., Saline, MI 48176. This week we will meet at Heritage Park in Canton. There is a free splash pad and play structure there. The address is Heritage Park, 1010 S Canton Center Rd. Canton, MI 48188.